Randy was born in 1957. 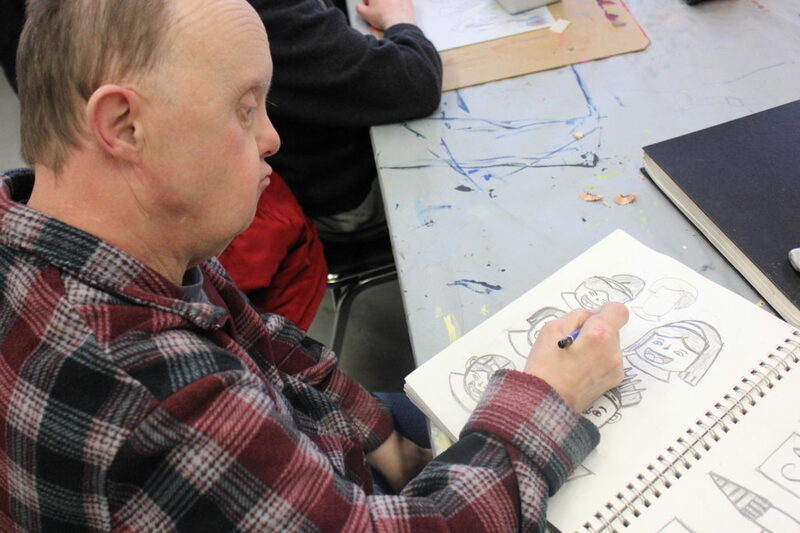 Family is important to Randy, he lives at home with his parents in Sherwood Park. Randy has done a logo for the Heart of the City and Project Citizenship. His work is used for t-shirts, billboards, videos and set design.